Choose Us For all of your Corporate Gift & Flower Needs! We deliver the freshest premium corporate flower gifts that are customized to meet your budget & business needs! 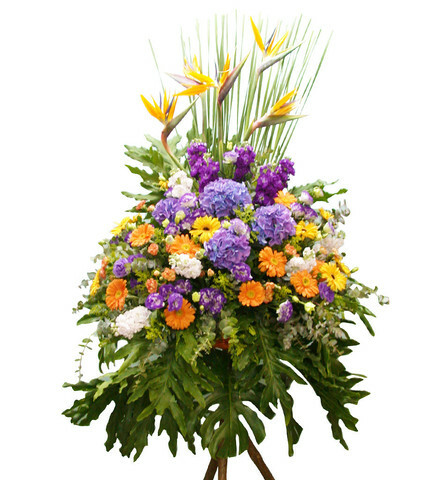 We deliver only the freshest, highest quality flower gifts for you. We have corporate flower arrangements for every occasion. Whether it be an opening ceremony, project completion, new job, or any other celebration, we will have the perfect flower gift for you. Choose from our eye catching boxed flowers, arrangements, baskets and vases. We know you have options when it comes to your corporate & executive gifts, so we offer the highest quality flower gifts that are carefully hand crafted by our experienced florists. 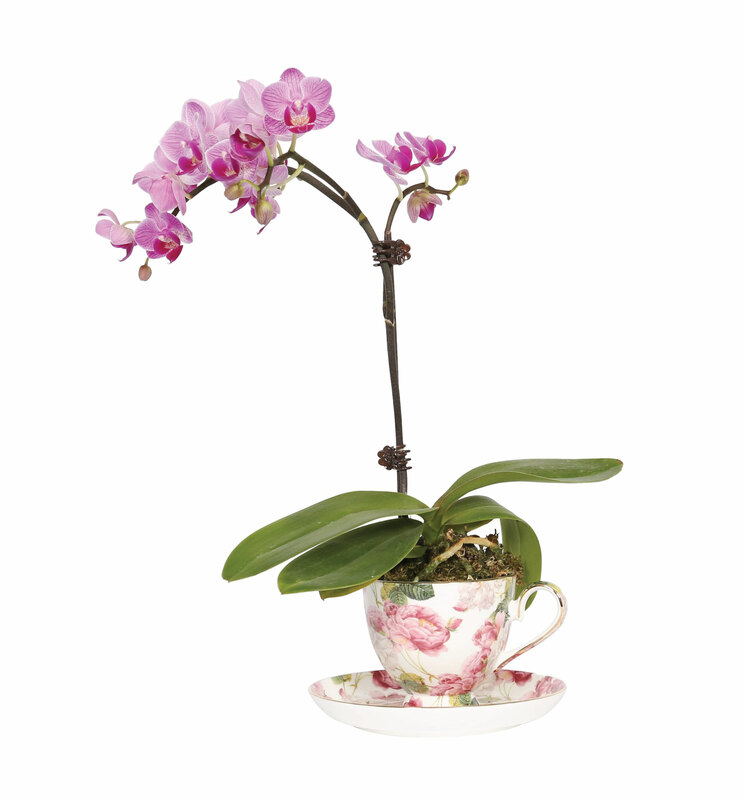 Our floral arrangement experts can help you pick out the perfect corporate gift. Send us your budget & the corporate occasion and we will send you a recommended flower gift within 24 hours! We offer many premium services to our corporate clients. We can provide daily or weekly delivery of beautiful flowers and plants to your business. Our arrangements will be uniquely designed to showcase your business and office atmosphere. Email us ([email protected]) or contact our customer service representatives at (852) 2730 0250 or (852) 2730 0885 for a free quote on daily or weekly flower and plant deliveries to your business. Our Corporate Flower Stands and arrangements will illuminate your Grand Opening and add sophistication to your Corporate Events. No matter what your style, we have a flower stand or arrangement that matches your corporate atmosphere. 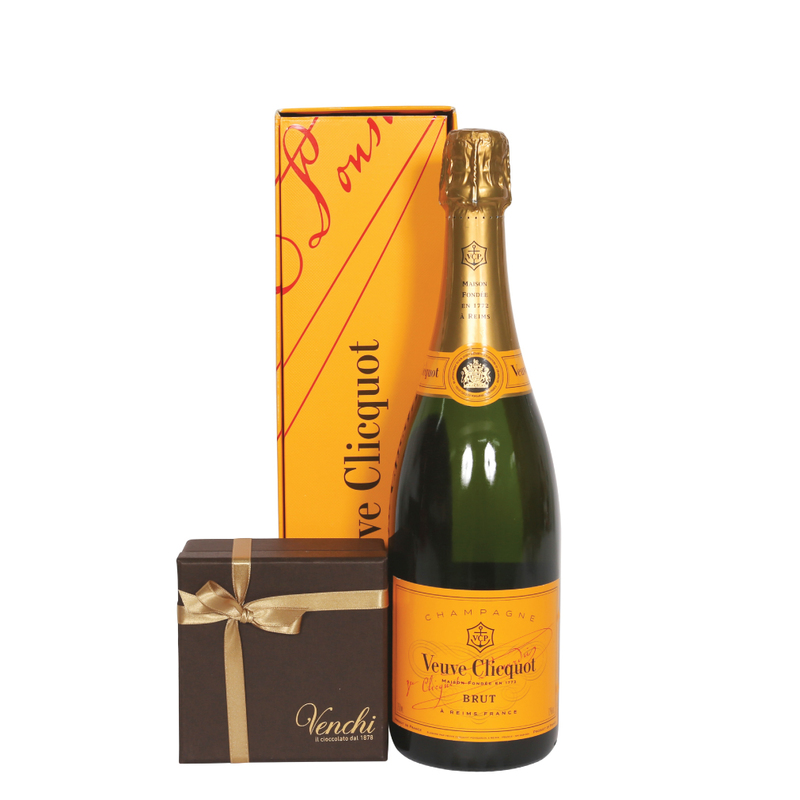 We offer many sizes and will even include champagne if desired. Make corporate gifting easy by choosing us for all of your executive gift needs. You may qualify for a volume discount. Contact a sales representative to find out! We offer free delivery to 99% of places in Hong Kong (including Discovery Bay). No matter how many corporate flower gifts or daily/weekly plants you need, every single order is delivered in a timely manner and free of charge. We work with some of the biggest conglomerates in Hong Kong including banks, insurance companies, architectural companies, IT services, event companies, shipping companies, and recruitment companies. We are highly regarded in the industry for respecting our clients' privacy & upholding our clients' intellectual property rights. Rest assured that your company logo will never be misused. Email us at [email protected] or call us at (852) 2730 0250 or (852) 2730 0885 for free gifting recommendations and a free quote for your corporate flower needs.